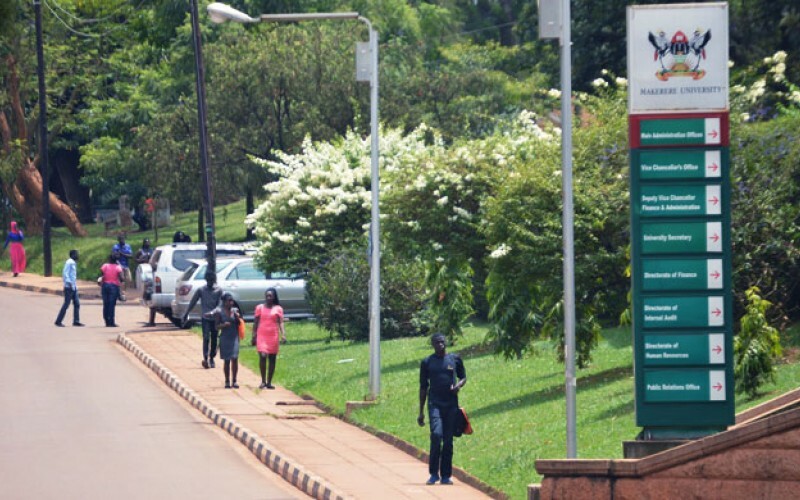 The Makerere University council which is currently in Bushenyi for the annual retreat has finally passed a revised Anti-sexual harassment policy in a bid to kick the rampant vice out of Uganda’s biggest public university. 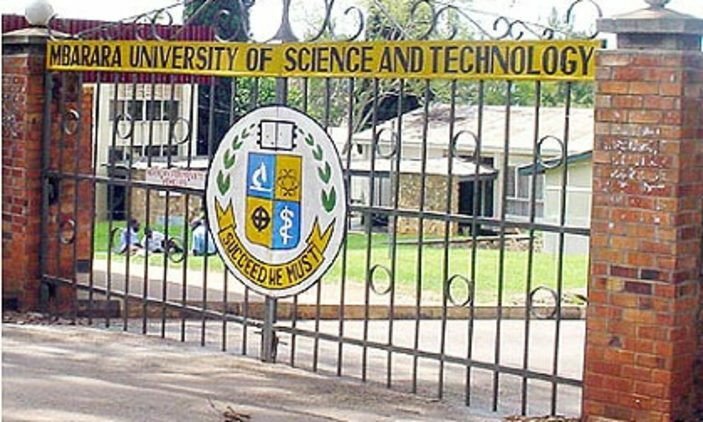 The policy has been passed following a number of recommendations suggested by the committee instituted by the University Vice-Chancellor, Prof Barnabas Nawangwe. Nawangwe, who is currently in Bushenyi for the retreat has revealed that the policy directs all lecturers and other staff members to declare their relationships with students. The policy also includes clauses that allow the university management to punish officials who know about certain sexual harassment cases and not take immediate action. The new anti-sexual harassment policy further stops lecturers from holding private meetings with students outside the university premises. “Lecturers inviting students outside the university to consult them is being discouraged. They must do it within the university premises. If they have to do it outside, they must inform their head of department,” says Nawangwe. Nawangwe also said that lecturers should always leave their office doors open whenever students reach them for consultation about issues related to education. The policy, whose document will be ready by next week will have the power to punish university officials with tough measures like suspension, strong warnings, dismissal and deducting their salaries to up to two years if found guilty of sexual harassment.